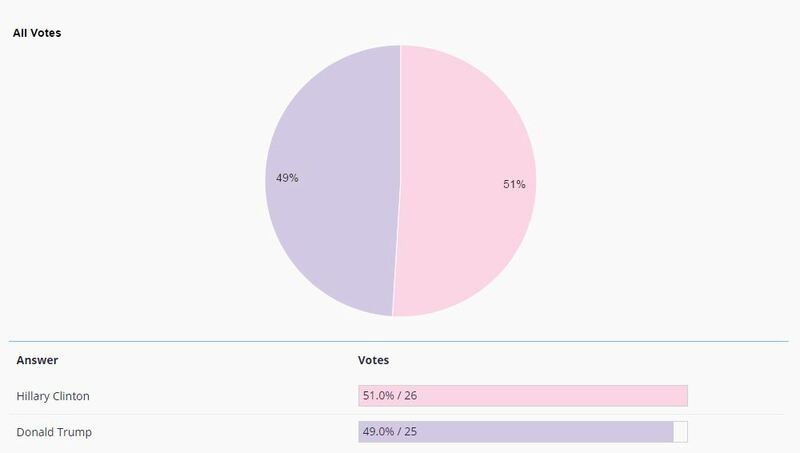 Hillary Clinton wins with 26 votes and 51%! 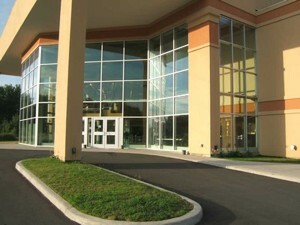 The exterior of Foothills’ Atrium. 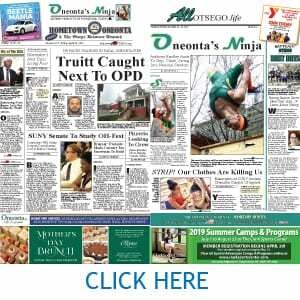 ONEONTA – Successful Oneonta area candidates in the Nov. 3 local elections will take their oaths of office at noon New Year’s Day in Foothills’ Atrium. A reception will follow. First, state Supreme Court Judge Michael V. Coccoma will swear in City Court Judge Lucy Bernier for another term. Then Judge Bernier will swear in Mayor Gary Herzig and Common Council members, and any county board representatives who are present. It appears that most successful town board and county board candidates will be sworn in during the first meeting of their boards in the new year. 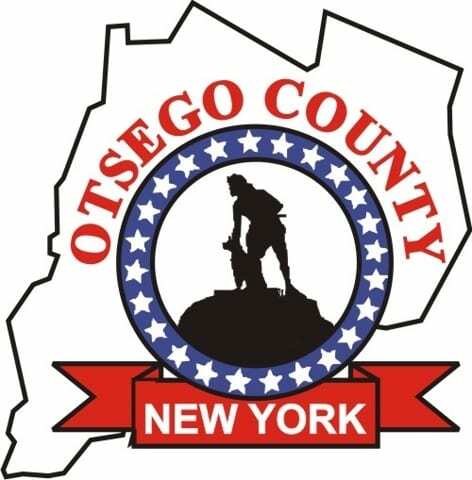 COOPERSTOWN – The $9.2 million gap in Otsego County’s proposed 2016 budget is closed. It took the layoffs of 19 full-time and 7 part-time county employees, slashing some services and raising property taxes by about $100,000 total, the maximum allowed under the state property tax cap. 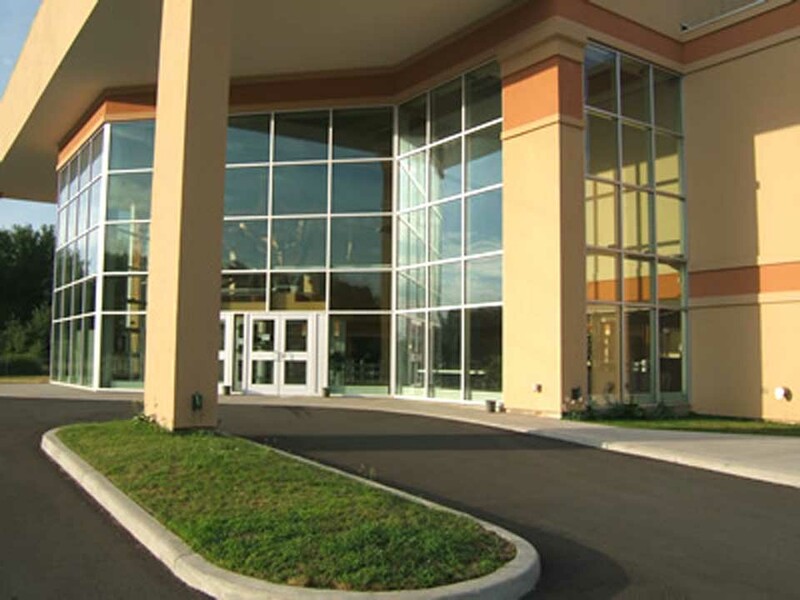 The layoffs, agreed on Friday, Nov. 6, by the county board’s Budget Review Committee and county Treasurer Dan Crowell, followed six weeks of discussion.